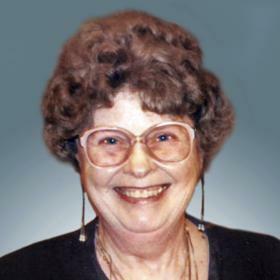 Betty M. Luebke, age 90, passed away Sunday, July 1, 2018 at The Woods of Caledonia. 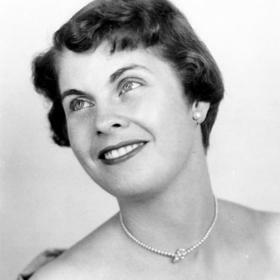 She was born in Racine, May 11, 1928, daughter of the late Henry and Molly (Nee: Schneider) Harmann. Betty retired in 1990 from Western Publishing Company after forty years of service and was the first robotic operator. 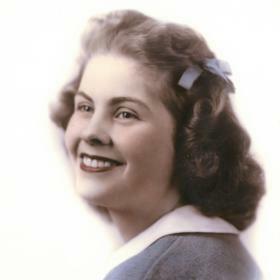 She was a member of the St. Sebastian Catholic Church and sang in the church choir. 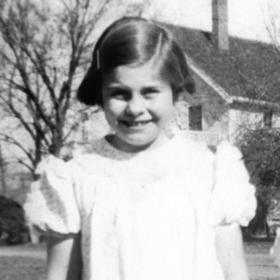 An avid reader, Betty also enjoyed puzzles, word search, flower gardening and playing the accordion when she was younger. 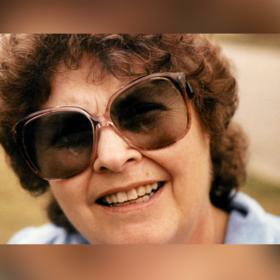 She will be dearly missed by her children, Cheryl Lofton of Sturtevant, Joy (Larry) Deschler, Paul (Lisa) Luebke, all of Racine; six loving grandchildren; eight great-grandchildren, 1 great-great grandchild; sister, June (Hugh) Last of Racine; nieces, nephews, other relatives and dear friends. A Mass of Christian Burial will be celebrated Friday, July 6, 2018, 11:00 A.M. at St. Sebastian Catholic Church, 3100 95th Street, with Rev. Javier Guativa officiating. Relatives and friends may meet with the family Friday at the church from 9:30 A.M. until time of Mass at 11:00 A.M. Private interment will be held. Memorials to St. Sebastian Catholic Church have been suggested. A very special thank you to the staff at The Woods of Caledonia and Grace Hospice for their loving and compassionate care.